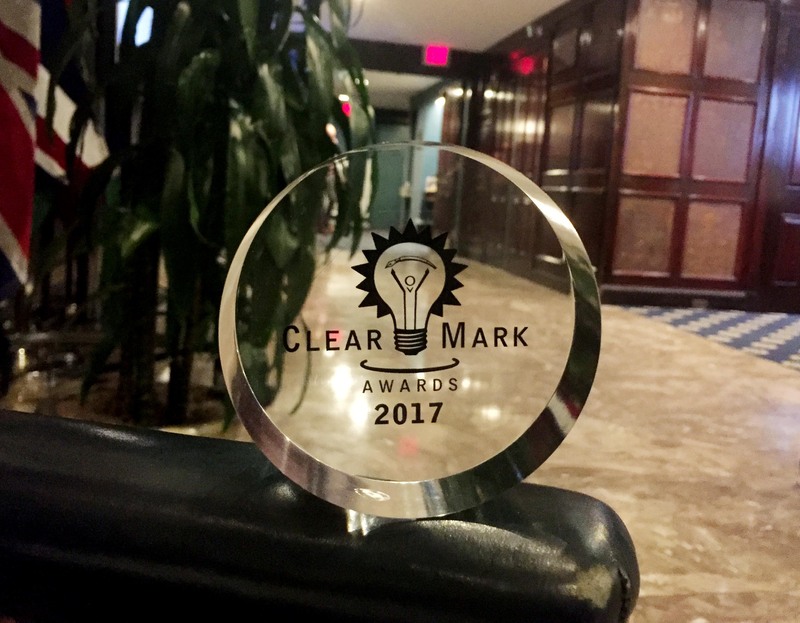 ThoughtForm wins ClearMark Award of Distinction - ThoughtForm, Inc.
On Tuesday May 9, ThoughtForm won a ClearMark Award of Distinction from the Center for Plain Language for our work on the Philips Respironics CPAP Remote Setup Welcome Kits. We accepted our award at an awards banquet surrounded by writers and designers committed to making information accessible and understandable through plain language and great design. 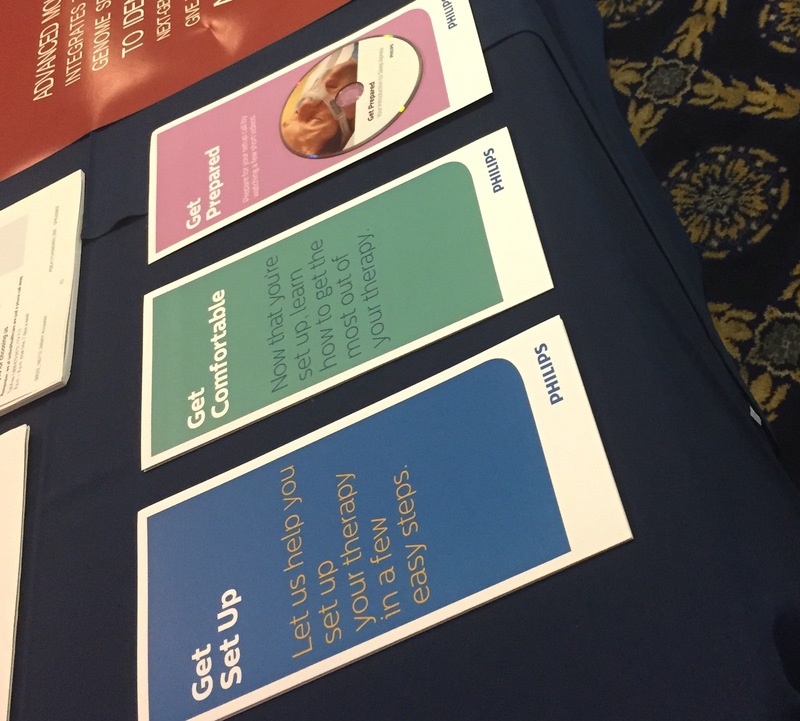 Learn more about our award-winning project for Philips Respironics.